[In Bali] - An opportunity to explore the sources of life's experiences that have created the man you are, and what you choose to acknowledge or change. Secret Men’s Business, for Women only. 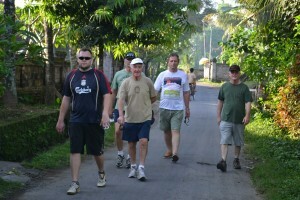 Since 2001 the Men in Bali programs have provided an outstanding opportunity for men to explore their potential in a unique tropical setting. Over 100 men have participated in the past 28 programs. Limited to just 8 men per program, only in Bali can we give you the luxury of 6 days devoted just to you. Our next Man’s Journey program is yet to be scheduled. A special retreat for men at any stage of their life, A Man’s Journey provides the chance to explore with others your life’s journey so far; barriers that interrupt progress into the future you choose; and issues about what really matters for you as a man. The work particularly celebrates your decision to not simply accept your life as it is, and there are no boundaries to the issues, ambitions and questions that are handled in a practical, supportive and nurturing way. Our time as a group includes focused sessions on the questions men bring to the retreat, and extends to sharing fascinating landscapes, experiencing nature’s gifts of the region and indulging in Balinese culture, food and society. Lots of considerate, safe and respectful personal development group work, innovative workshop processes and sharing circles. Nothing boring! Some ritual work and plenty of reflection time. Great conversations and mateship. Plenty of village walks, meditation, bodywork, music and stunning local cultural events. We experience care, service, beautiful food, a few surprises and lots of fun! These unique group experiences offer men an authentic, safe opportunity to go to the essence of themselves, to share and explore as a potential springboard to the next part of your life’s journey. Where else could you participate in an 6 days fully facilitated, all inclusive program with exceptional service and accommodation just sufficiently ‘out of the way’ to concentrate on just you! We offer a genuinely stunning adventure. Wes has 30 years’ experience conducting personal development group work with men and women he has listened to, encouraged, challenged, supported and guided hundreds of men. A pioneer of the Men’s movement in Australia, he has committed his life to exploring and contributing to the wellbeing of people. 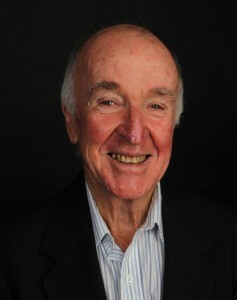 A recipient of The Order of Australia Medal for his work in the field of men’s health and wellbeing, his work has touched many lives. From his deep source of life experience, he shares and facilitates with rich, resonate compassion. His work has touched 100’s of lives. Wes is absolutely committed, he brings humour, challenge, support and life experience to this important work among men. It is a delight to introduce Athol to our Men in Bali team. Athol’s retirement some years ago gave him the opportunity to indulge his passion for men’s work. 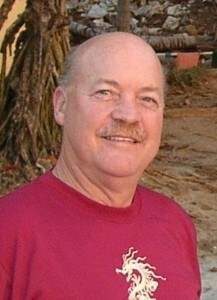 He has been involved in diverse modalities in various countries over the last ten years. This includes men’s groups, ManKind and Crucible Project weekends in Australia and the US, MensWork Project offerings and National/International Elders’ Gatherings. Athol is a family man who is also committed to his own pilgrim journey into Elderhood. As an Elder, he practices the give-away of service, takes every opportunity to bless, and is excited about building bridges between men’s communities in Perth. 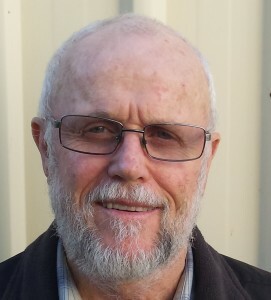 As a facilitator, presenter and co-ordinator of men’s work programs and workshops, Jeremy brings his sharp perception and intuition, his pragmatic approach to personal growth, his keen sense of humour and his substantial life experience to the table. He is driven by a desire to contribute to every man having a deeper understanding of himself; identifying ways of being that no longer serve and embracing alternative possibilities for the future. Breakfasts, lunches and Balinese evening feasts at venue. Airport transfers to and from venue in Ubud. Local transport to and from venue & Ubud. Balinese village walks Laundry at venue. Return transport across the island to Padang Bai. A special massage treat in Ubud Kecak dance and fire dance ceremony. 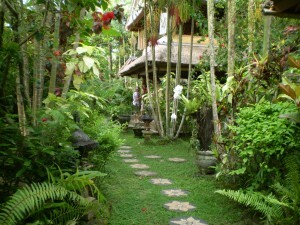 Pondok means little house and Saraswati is the Goddess of Wisdom and Learning. Founded in 1991, this unique, private not for profit retreat overlooking the rice fields in Silungun near Ubud, provides a perfect tranquil space for group work. Participants enjoy all of the services and comfort of a small private hotel. Beautiful food, lovingly prepared by Nyoman Rusni, Pondok’s founding manager, a nearby swimming pool, village walks and outstanding service. All staff are from the village and are part of the Pondok family. We encourage you to plan ahead to claim your space well in advance. There are a limited number of places available on the retreats so we need to manage bookings carefully. Therefore, cancellations less than 60 days before the start date forfeit 100% of deposit payment. We will refund the deposit if we can fill the cancelled place. Cancellations between 60 and 90 days before start date forfeit 50% of deposit payment unless we can fill the cancelled place. If we cancel the retreat for any reason a full refund of your deposit will be made to all participants. We’re proud of our program. 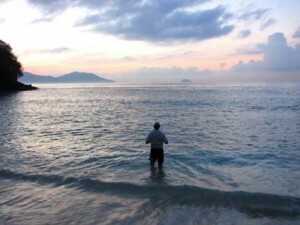 Read through some of the Feedback and Testimonials for Men in Bali.